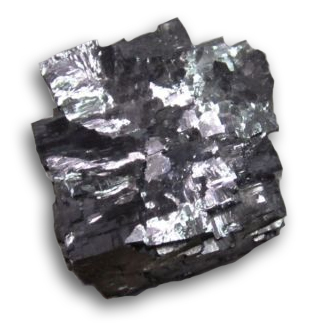 Galena, a lead sulfide, is not only a source of lead, but of silver as well. Metal extraction is simplified by its low melting point. It is dark grey-silver in color, with an octahedral crystal structure. The metal surface can tarnish when exposed to air, darkening the color. 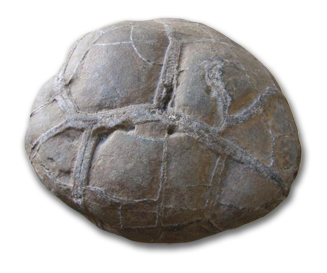 It was named in 77AD by Pliny the Elder, from Greek “galene”, literally meaning lead ore. Deposits can be found in England, Bulgaria, Australia, the USA, and many North African countries, among others. 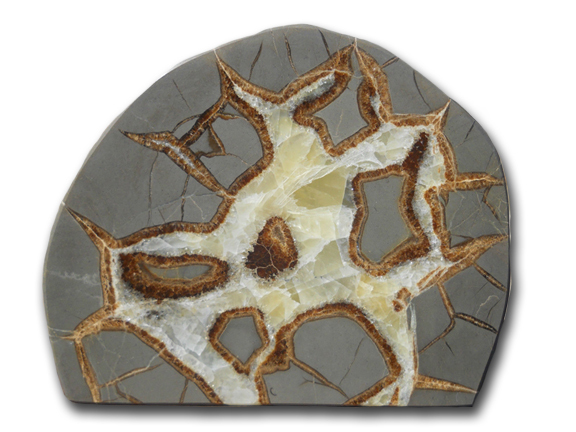 It is the State Mineral of Missouri and Wisconsin. 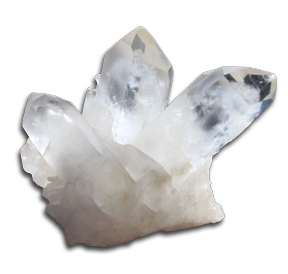 This mineral is used, and has been used, for a variety of applications. From kohl in ancient Egypt, lead shot, green glazes for pottery, and crystal radio sets. It has a variety of common names, such as “blue lead ore”, and “potter’s ore”. 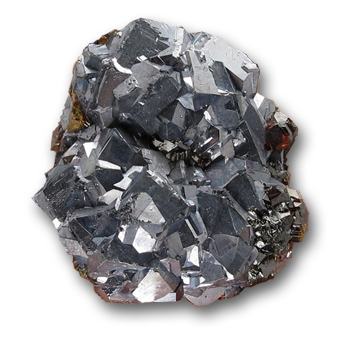 The chemical formula for Galena is PbS, and it has a hardness of 2.5-3 on the Mohs scale. Being mainly lead, it feels very heavy when held. Its specific gravity is 7.4-7.6, whereas pure lead is 11.3. 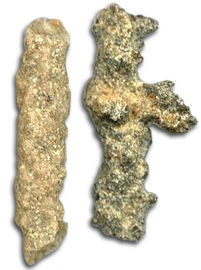 Pyrite, an iron sulfide, has a specific gravity of 4.9-5.2. Palache, Charles, Harry Berman & Clifford Frondel (1944), The System of Mineralogy of James Dwight Dana and Edward Salisbury Dana Yale University 1837-1892, Volume I: Elements, Sulfides, Sulfosalts, Oxides. John Wiley and Sons, Inc., New York. 7th edition, revised and enlarged, 834pp. : 200-204. This entry was posted in The Conglomerate and tagged galena, lead sulfide, mineral on February 17, 2015 by NDrockclub.